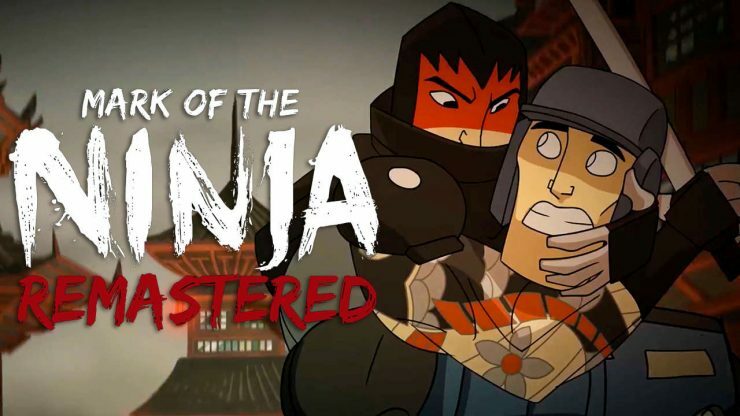 From developer and publisher Klei Entertainment Inc. (the same studio that brought us Don’t Starve) comes Mark of the Ninja: Remastered, the stealth heavy platformer that makes its way on to current generation consoles after originally being released in 2012. 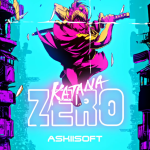 The game puts you in the shoes of an incredibly skilled ninja as you embark on an intense journey of revenge. Use your surroundings to take the attention away from you as you sneak your way through each level! As The Champion of the Hisomu clan, you and your fellow ninja Ora are tasked with getting revenge on the evil Count Karajan after he attacked your clan with his tremendous military force. Along the way you discover the secrets of your own Mark of the Ninja, a tattoo imbued with magical properties that give the wearer incredible sense, power, and reflexes. But with this tremendous power, there is always a price to pay. While on your journey your mental stability begins to unravel as a result of the poison in your tattoo, leaving you to question absolutely everything, even yourself. 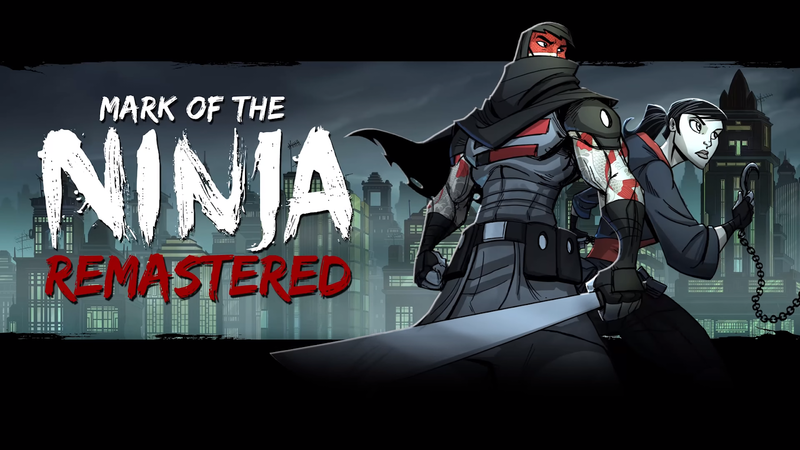 Mark of the Ninja stands tall as an excellently crafted stealth platformer on a console that hasn’t seen this exact type of gaming experience yet. One of my favorite things about this game is that it doesn’t expect you, the player, to conform to any one style of play. You can go into each level with blades a blazing and mow down your enemies or you can simply (although not always so simply…) sneak past each guard and opt for a more merciful approach to the game. Not only are there guards trying to take you down, but the environment fights back too! With Ora serving as not only your companion throughout but also your tutorial guide to start, you’re given a nearly complete arsenal of gameplay mechanics from the very beginning, with the leftover mechanics and gadgets discoverable as you continue your playthrough. The skills you’ll master include the ability to ‘sense’ through closed doors by pressing against them, swooping down on enemies for an instant kill, and even sprinting through occasional sections. Gadgets you can acquire also vary greatly and include an unlimited supply of bamboo darts, a grappling hook, spike traps, and a few more that I’ll let you discover for yourselves. Each of these abilities and gadgets allows you to maneuver through the game at your own pace and with your own uniquely crafted skill set. 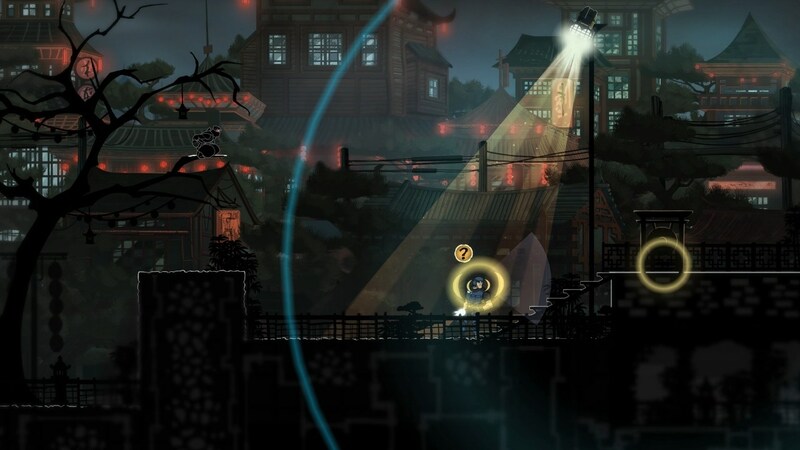 Even though Mark of the Ninja may not have a designated linearity to each individual level, this game does a perfect job of layering in different scenarios that allow you to master each of the different ninja techniques. The challenge of each level is well balanced, gradually ramping up to ensure your ninja skills are up to any task that presents itself. 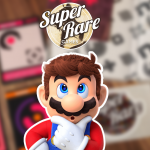 Your end of level reward is completely dependent upon the success rate at which you executed your specific play style. This take is incredibly refreshing and even allows for you to adjust your gameplay midway through your play through of the game. There is so much about this game that I enjoyed. It’s refreshing that a platformer allows for such a variety of ways to compete each level, while at the same time challenging me as a gamer to be able to complete some legitimate challenges. With an ever increasing set of skills for you to master, your gameplay experience is something truly unique to you. 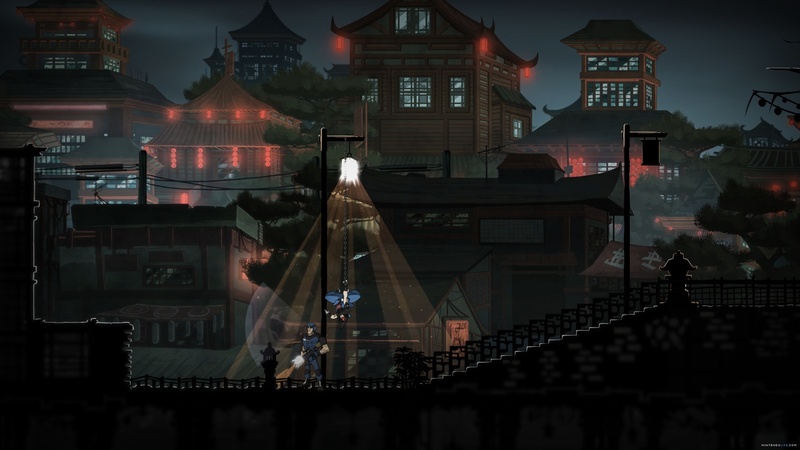 Much like the gameplay elements of the game, Mark of the Ninja: Remastered brings an incredibly high level of polish and style to its presentation. The dark and tense tone of the game is paired perfectly with the hand drawn visual style, and everything from the movement of your character to the cut scenes and background images are designed with incredible attention to detail. I was particularly fond of the dark color palate that was contrasted against the bright red used for the blood in the game. Additionally, the sound elements presented throughout the game add to each scenario perfectly, whether that be a moment of complete silence, the sound when you’re extra stealthy, or mass chaos and loudness in the soundtrack when you’re seen or being tracked. 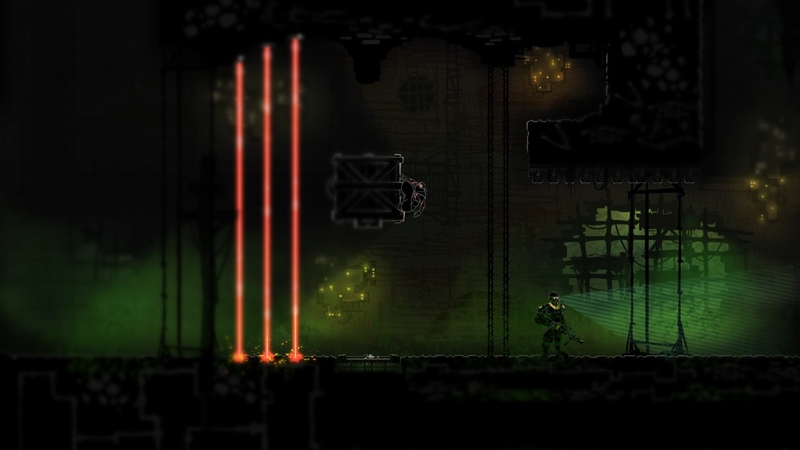 Enjoy this gritty, dark, and visually stunning action platformer! After six years of being on the market, Mark of the Ninja: Remastered continues to be a refreshing take on the stealth platforming genre. 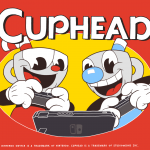 The limitless options for level completion, paired with the excellent art and sound direction make for a truly remarkable game and experience. Throw in the fact that this definitive version also contains the Special Edition content and you have what something that is truly a Nintendeal of a game. Whether you’re new to the stealth platforming genre, or a seasoned veteran, I cannot recommend this game any more highly for any Nintendo Switch owner. 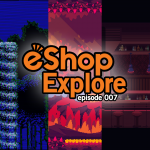 Publisher – Klei Entertainment Inc.
A native of Minnesota, Brandon has been an avid Nintendo fan for as long as he can remember and enjoys being able to escape into the vast worlds offered in their games. 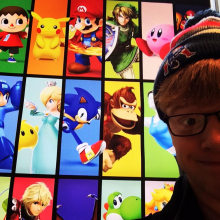 Some of his favorite games include: Pokemon Blue & Silver, Earthbound, LoZ Majora’s Mask, Mario Kart 8 Deluxe, and of course LoZ Breath of the Wild. Outside of gaming Brandon enjoys riding motorcycle, listening to music, cooking, and is a big sports fan. 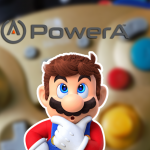 He is always carrying his Switch and 3DS with him wherever he goes, so feel free to add him if you’d like to lose at MK8D.